A digital presence to tell the story of the company and prove the quality of the products. 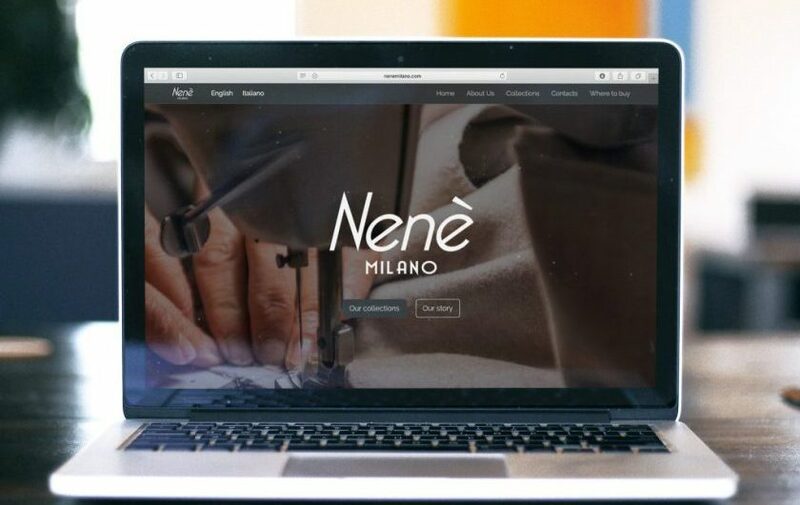 Nenè Milano is a fashion brand from Milan specialised in the production of semi-handmade female clothes. The brand is own by the company Smartlady s.r.l, which has been active in the city for over 50 years, during which it has always distinguished itself for the attention to details and the quality of its creations. 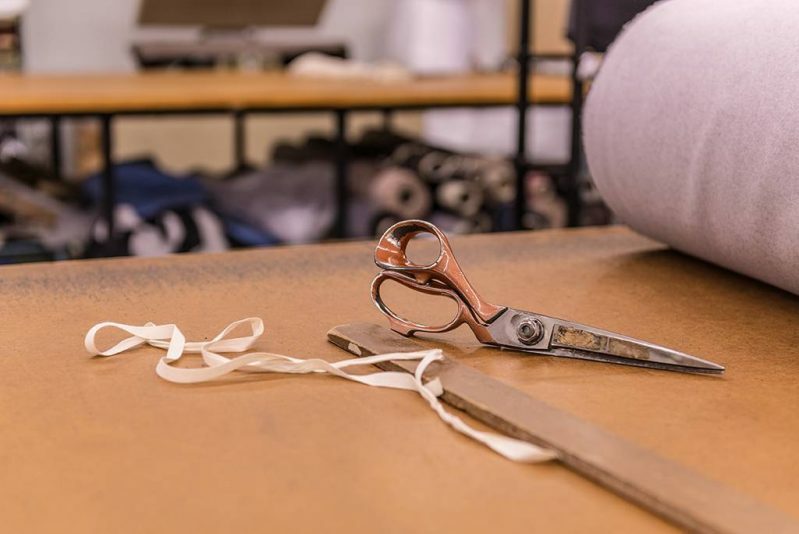 In contrast with the current trends, Nenè has chosen to completely maintain its production in Milan, using only materials from the best Italian woollen mills and keeping a big part of the production process done “by hand”, as it was back in the days. 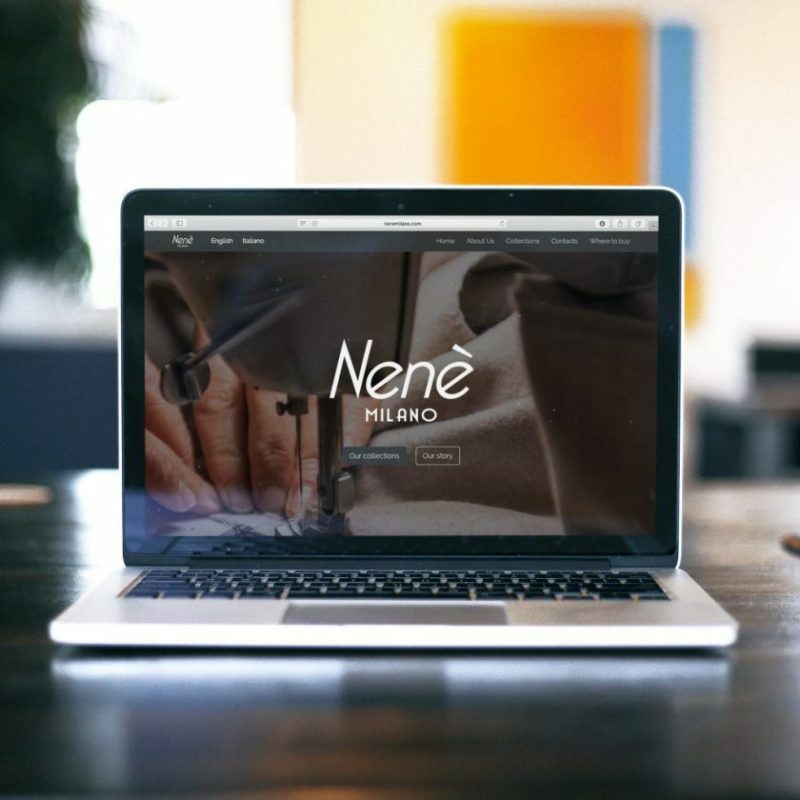 With the change in consumption habits, where trends show that purchase decisions are being taken more and more online, on websites and social media, it has become essential for a brand like Nene to have a strong digital presence, to tell its own story and show the quality of the clothes they produce. 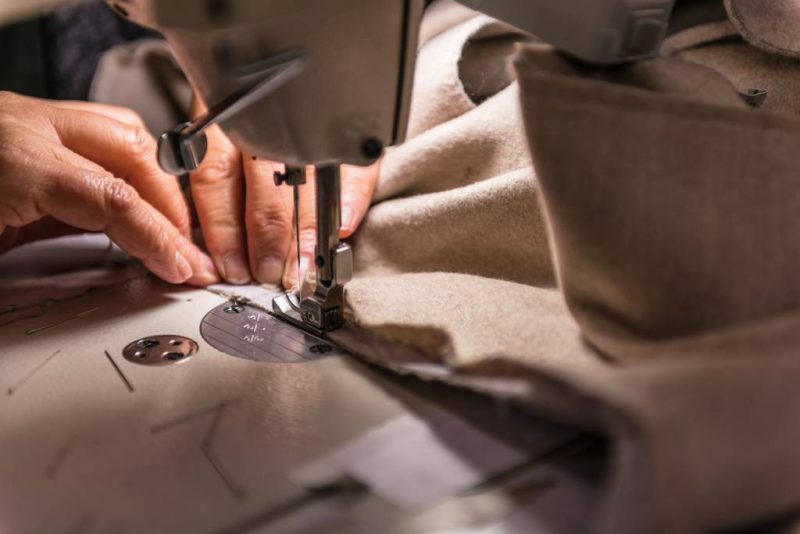 The best way to storytell the values of a company like Nenè it’s from the inside, showing the all the steps of the process, the quality of the raw materials being used, the care used by the tailors when working on the details of the garments. To do so, we organised a photo and video shooting within the company, which resulted in a beautiful gallery of images and videos with a traditional look and a strong emotional impact. The website nenemilano.com it was designed to be an augmented business card. 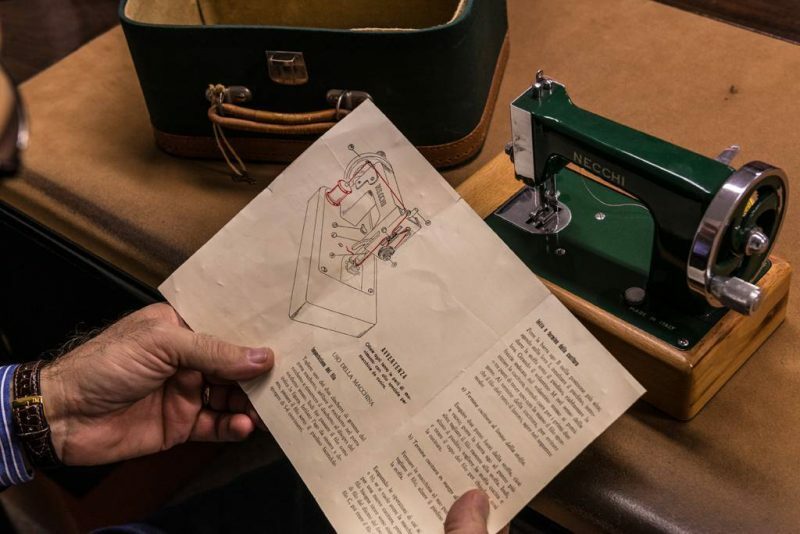 In a single place we were able to tell the history of the brand, show the creation process, and prove the quality and authenticity of Nene’s garments. On the website it is also possible to browse the collections in high resolution and reach out the company and the boutiques. 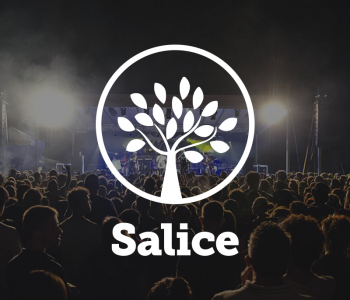 Furthermore, the bilingual website allows reaching foreign markets, in particular the Asian one, where the demand for Italian products is constantly growing. Since its launch, the website has generated an increasing amount of interactions and organic traffic, a symptom of interest in the brand and an optimal SEO positioning. Platforms like Instagram and Facebook have become crucial to communicate the identity of a brand, establish a dialogue with customers and reach people interested in the brand’s style, which would not have known Nenè otherwise. 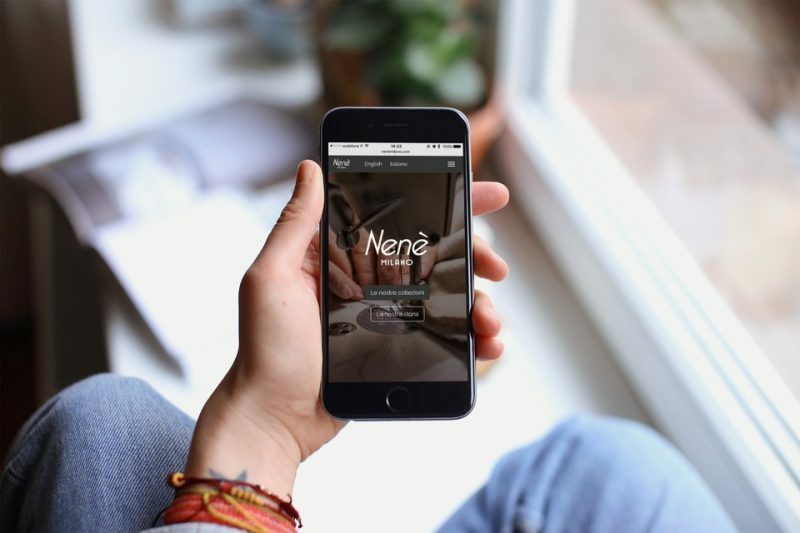 Nenè’s audience has today more than 6000 followers and it’s constantly growing, the traffic generated by social media to the website amounts to about 15% of the total traffic. 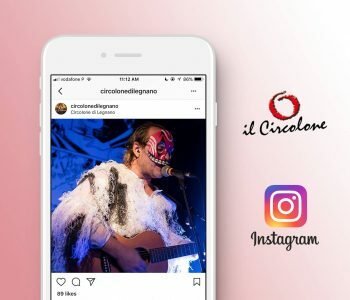 Also in this case the presence of an English translation for each post it’s very effective to reach an international audience: on the Instagram page of Nene, for example, about a third of the followers is not Italian.